Twenty-four hours gives you a whole lot of time to hop on and off at any one of the 13 stops. Highlights include Skydeck Chicago, the Navy Pier, Millennium Park, and more! Think deep-dish, think Capone, think Kanye—with Chicago, it’s go big or go home. And this Chicago trolley tour certainly understands grandeur. Twenty-four hours gives you a whole lot of time to hop on and off at any one of the 12 stops. 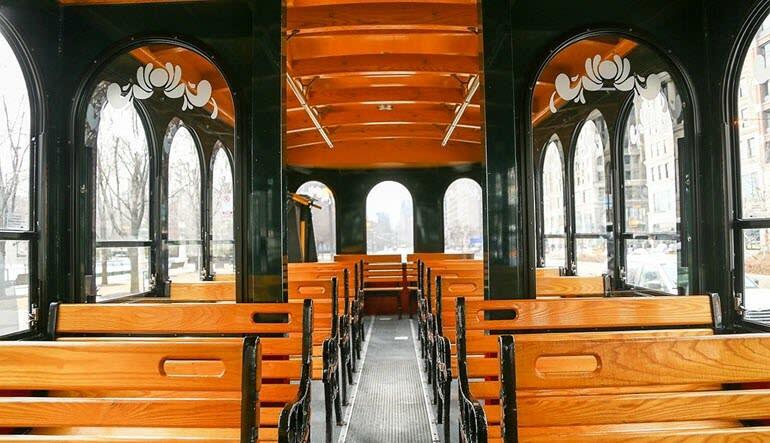 Highlights include Skydeck Chicago, the Navy Pier, Millennium Park, 360 Chicago at the John Hancock Center and a slew of Chi-town goodies to munch on or bring back with you. 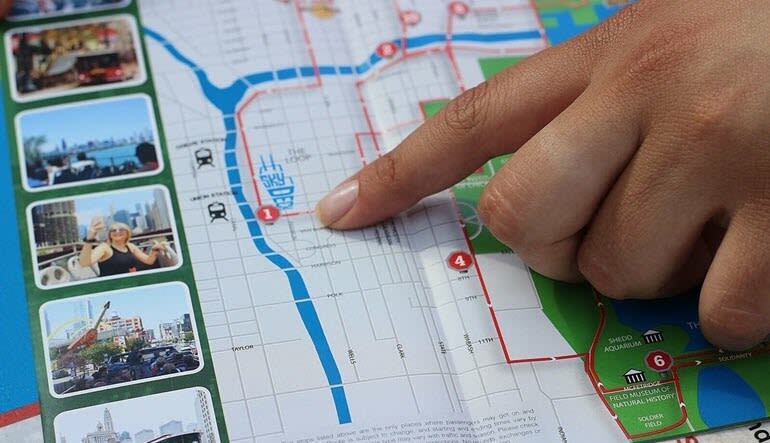 Take a downtown tour, day or night, spanning 13 stops. See the the Michigan Avenue Bridge. Expand your mind at the Chicago Art Institute, Field Museum, Shedd Aquarium or the Adler Planetarium. 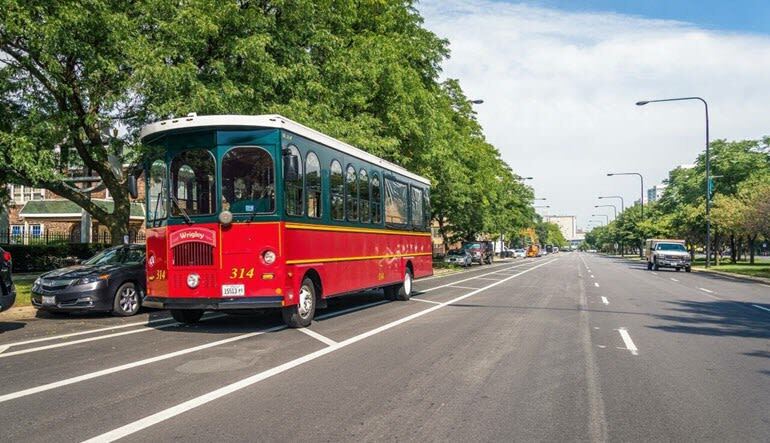 While this experience lets you choose your own path, the trolley operators are beyond helpful and will gladly point you in the right direction. Or maybe getting a little lost is part of your plan. You can do that too!